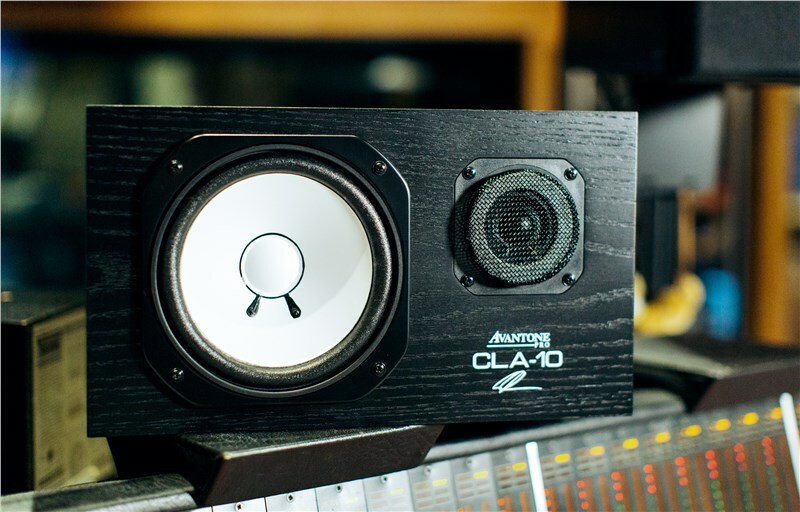 The Avantone Pro CLA10 is a history-making nearfield monitor, a faithful modern recreation of Yamaha's classic NS10M, a white coned studio-monitor synonymous for its perfect translation of your mix and its resulting popularity with studio engineers around the globe. After painstakingly reverse-engineering the NS10M drivers for a number of years, Avantone has finally taken to reproducing the entire speaker, using in certain areas a number of higher quality materials than the original. 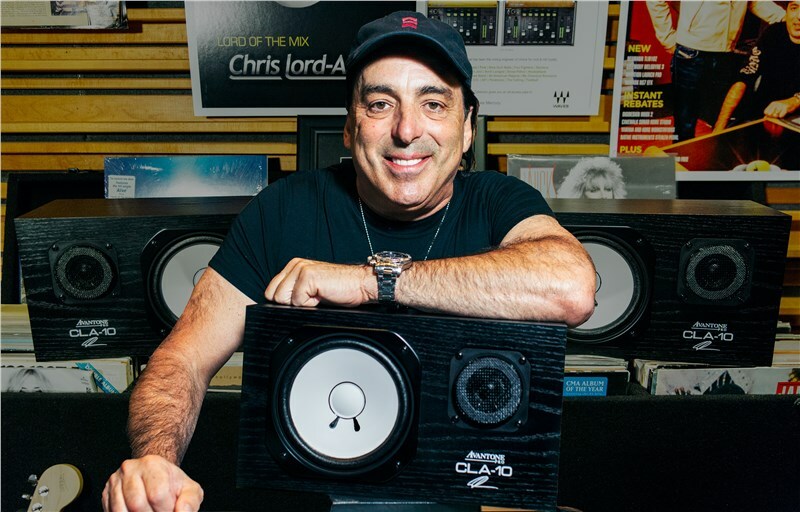 Enlisting the expertise of Chris Lord-Alge, famed sound engineer for artists like James Brown, Prince and Bruce Springsteen, the resultant monitor perfectly meets the requirements of today's modern mastering engineers. With a 60Hz- 20kHz frequency response, the CLA10 produces a mid-heavy sound, its sealed box design also limits bass extension to give you the truest sound reproduction possible. 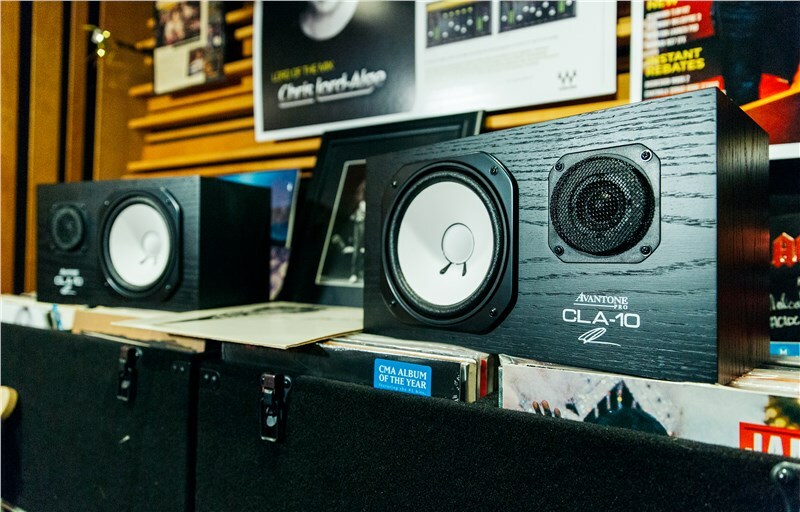 The CLA10 is a monitor that exposes with great accuracy the flaws in your mix and ensures that once you are done, your mix will sound good on any speaker system. 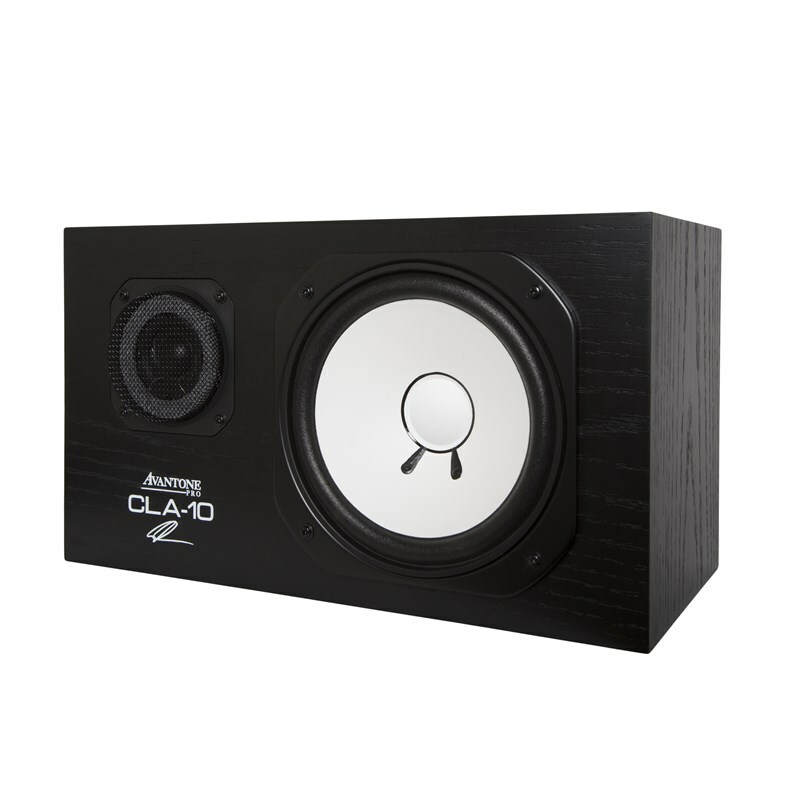 The Avantone Pro CLA10 has been designed and manufactured to look and sound identical to the original NS10M, every single section of the CLA10 has been carefully reverse-engineered to match the sonic characteristics of the much loved Yamaha, whilst incorporating a number of higher-grade components. 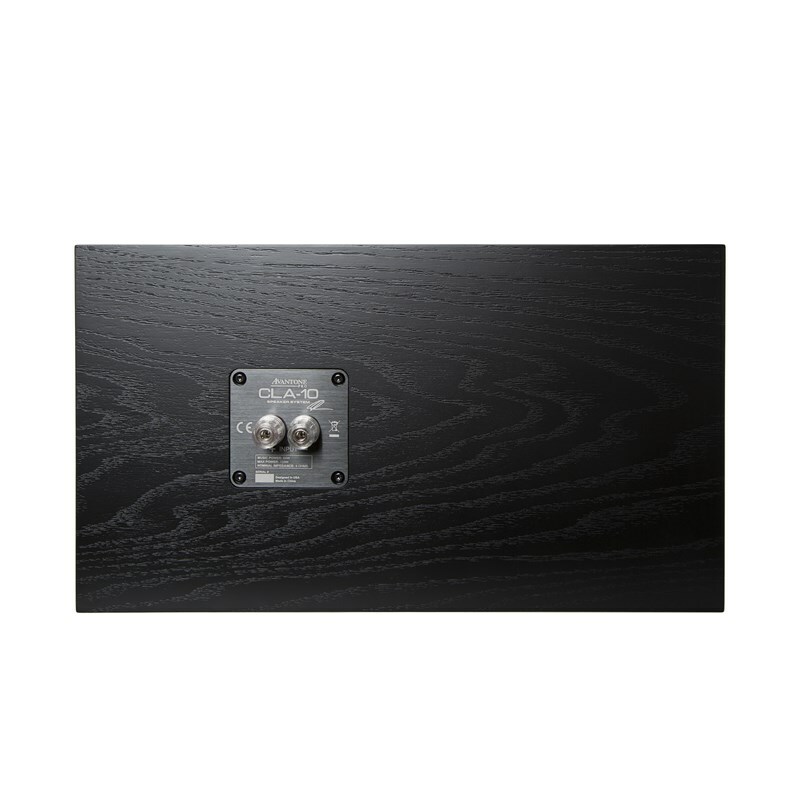 The CLA10 tweeter dome utilizes the same phenolic resin doping to match the NS10M's performance curve, the woofer is comprised of custom-tooled mechanical parts that mirror the original, plus the inductors match original DC resistance and the crossover network uses the same value capacitors. 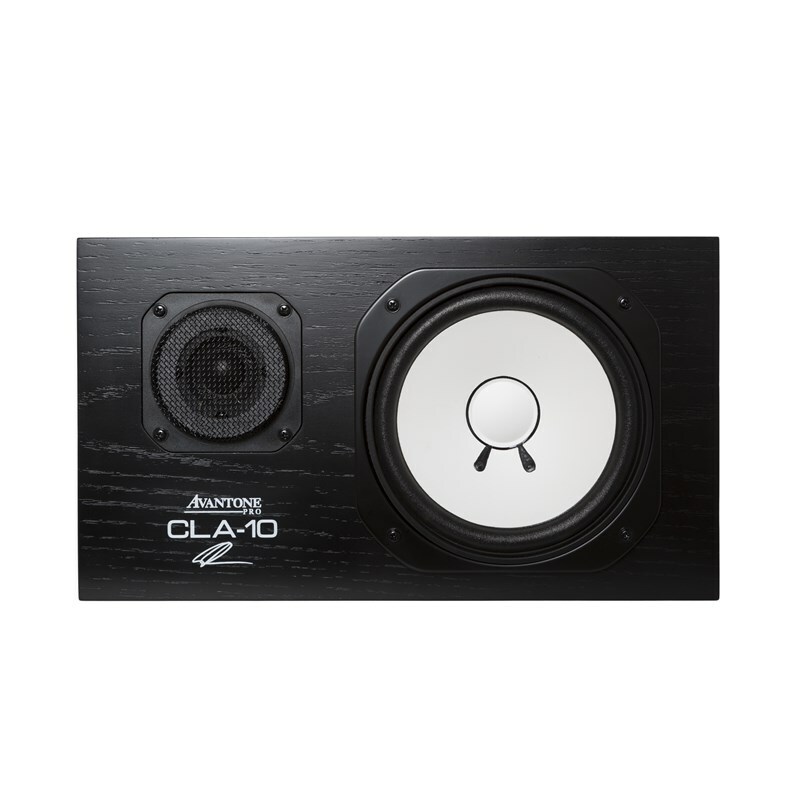 In other words, the CLA10 is as close to the sound and performance of the NS10M as you can possibly get, with quality components that make the monitor ROHS and WEEE compliant. Combined with carefully sourced components and meticulously mirrored construction, the CLA10 also underwent vigorous testing to ensure that the speaker is an exact sonic match to the NS10M. countless hours of individual component testing and close-ear reviews from a handful of top recording engineers have ensured the CLA10 is an exact match. 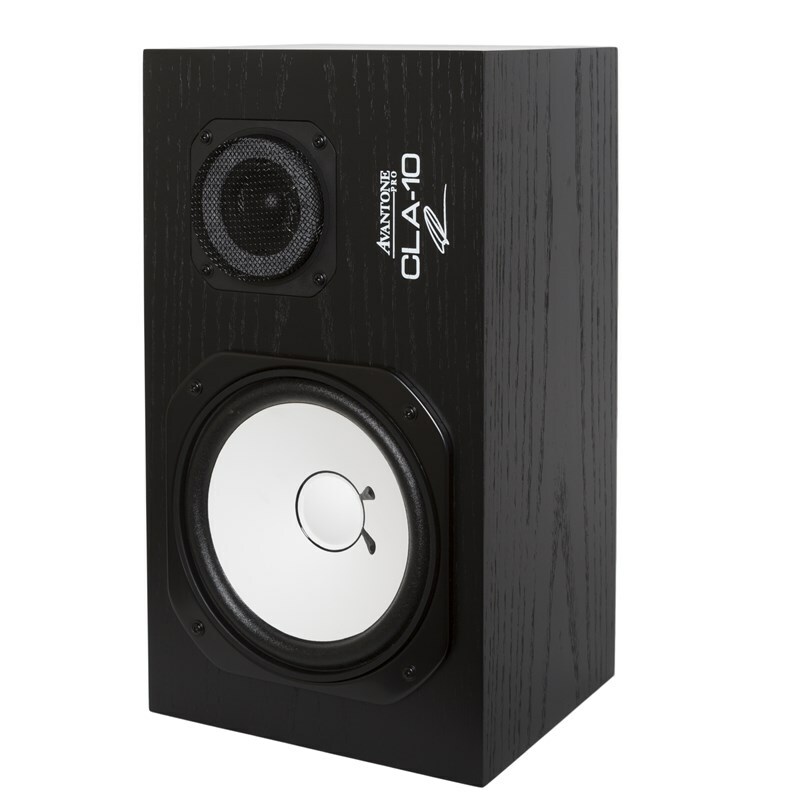 The Avantone Pro CLA10 monitor will sit perfectly as a pair in any small or large studio environment, the speaker has a 1.3" HF Driver/tweeter and 7" woofer/LF Driver encased in a 7.75" x 15" body. The monitor is a comfortable 8.5" deep and can, therefore, fit nicely on stands and shelves in a smaller studio environment. Although the CLA10 houses top-quality components, each speaker weighs just 13.9lbs and is therefore not a strain to transport or set up.